Siapa yang tidak suka dengan Alice? Semua orang pasti berkhayal menjadi seperti dirinya. Masuk ke dunia khayalan, berteman dengan Mad Hatter, pertualangan yang tidak ada habis-habisnya. 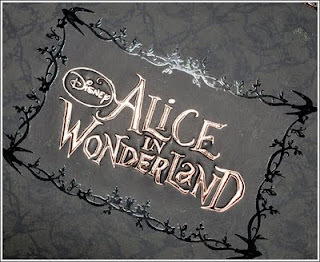 Apalagi buku seri anak tersebut difilmkan pada tahun 2010 oleh Sutradara yang terkenal akan film animasi nya Tim Burton. We bit little shocking, cause Alice's costume is sooo edgy, cute, and unique. Karena terinspirasi oleh Film itu, maka banyak designer dunia yang menciptakan Limited Edition untuk penyuka Alice. 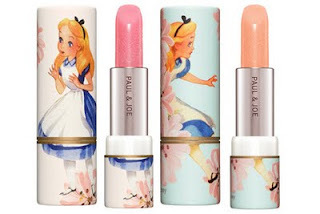 Well, Here We go..
Wow loving Paul & Joe’s Alice in Wonderland beauty collection, the packaging is so cute! the collection consists of limited edition tins containing Blotting Paper with mirror for shine control and refills, Lip Treatment in Sweet Milky Pink called Fantasy (pink set) and Sheer Orange called Daydream (blue set), that adds a hint of color and shine while conditioning dry lips. 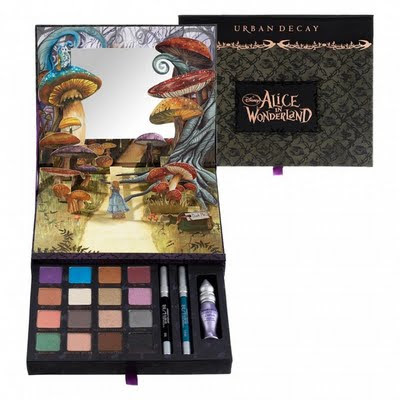 This is Urban Decan Pallete Make Up Collection. I love how the top opens to reveal a pop-up scene of Alice in the mushroom forest, with towering mushrooms bounding out, that would look lovely on the top of my walk in dresser. 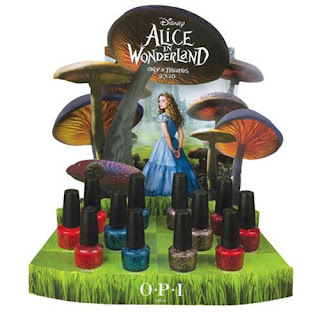 This is OPI Collection. 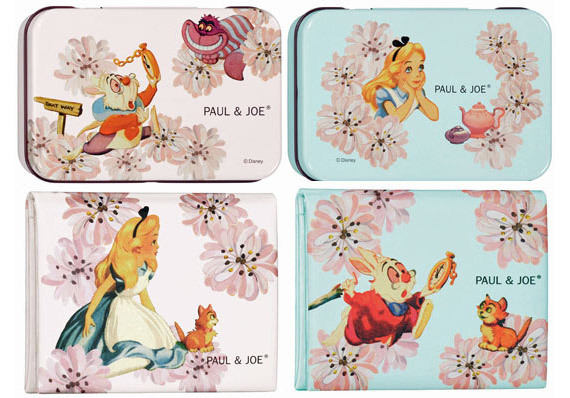 We adore how cute alice's dress and her wonderland. So much bright color with cute story and adventure her world. I'm so envy to her. Sometime, i'm wondering if i'm like her. My life not so boring,right? . And ladies, Join the most eccentric tea-party ever with these four whimsical shades of nail polish! The collection includes: Absolutely Alice (dreamy blue glitter); Mad as a Hatter (multi-coloured glitter); Thanks So Muchness! (shimmery red); and Off with Her Red (sizzling hot red).